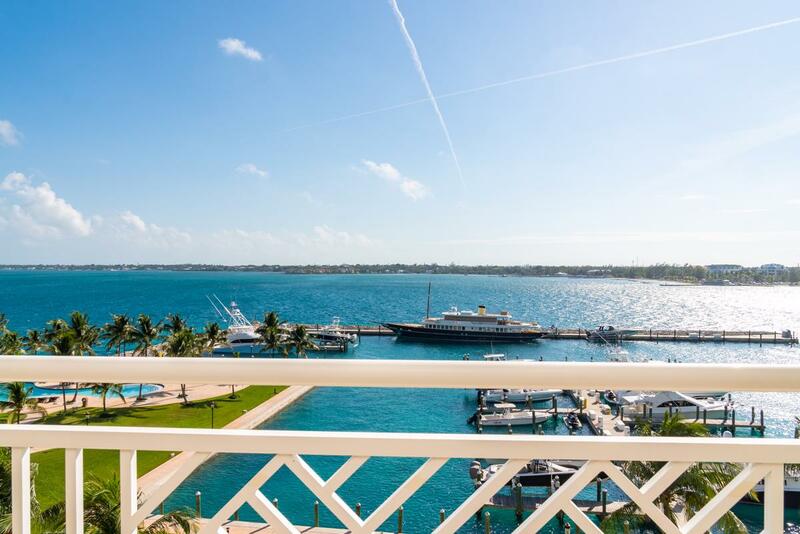 First class water front living with unrivalled amenities and views. 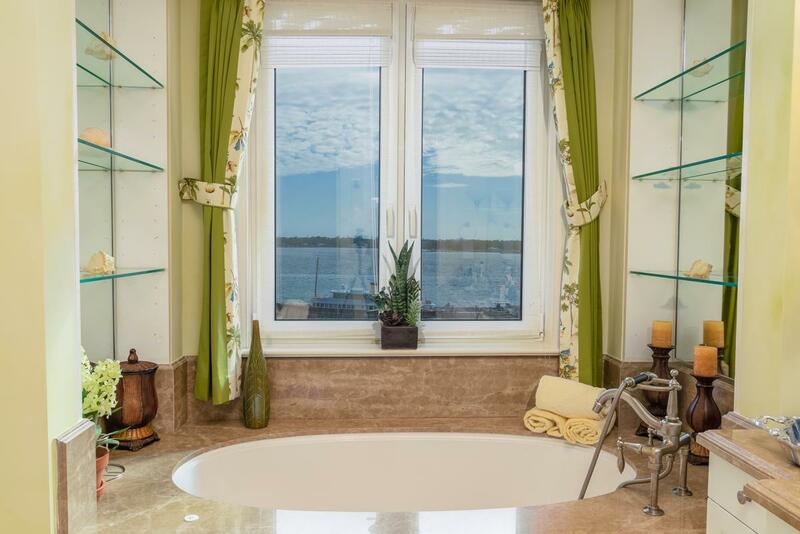 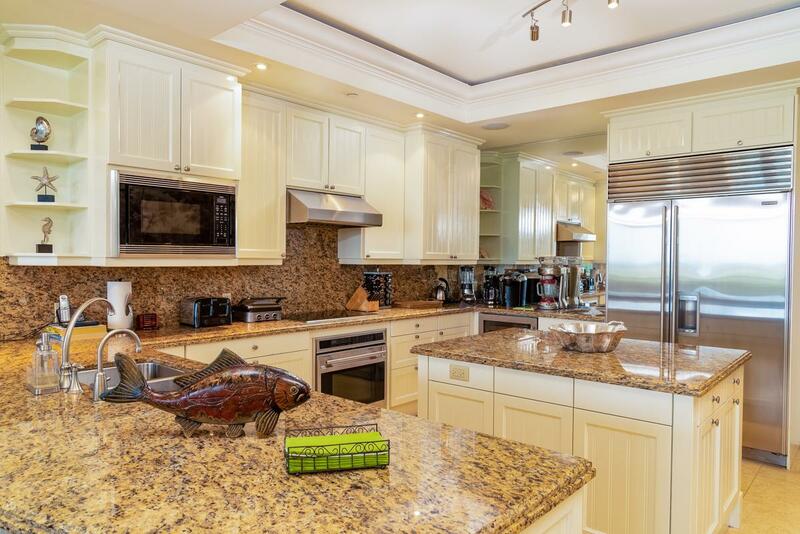 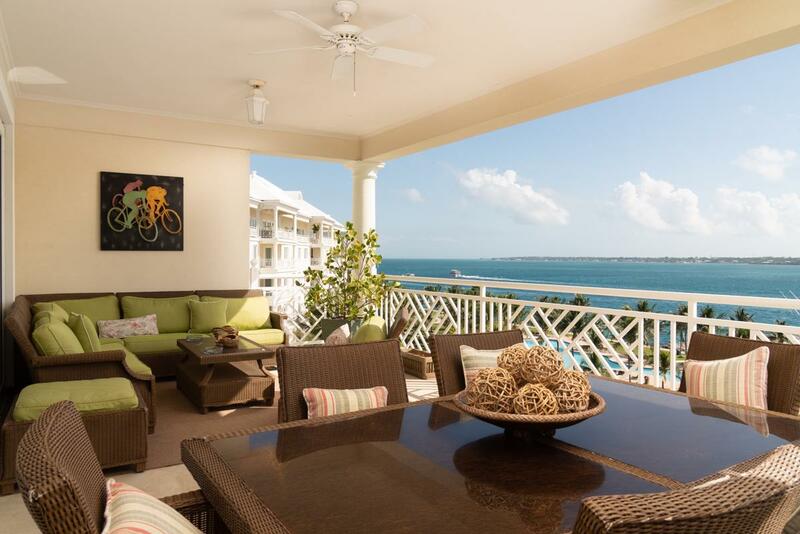 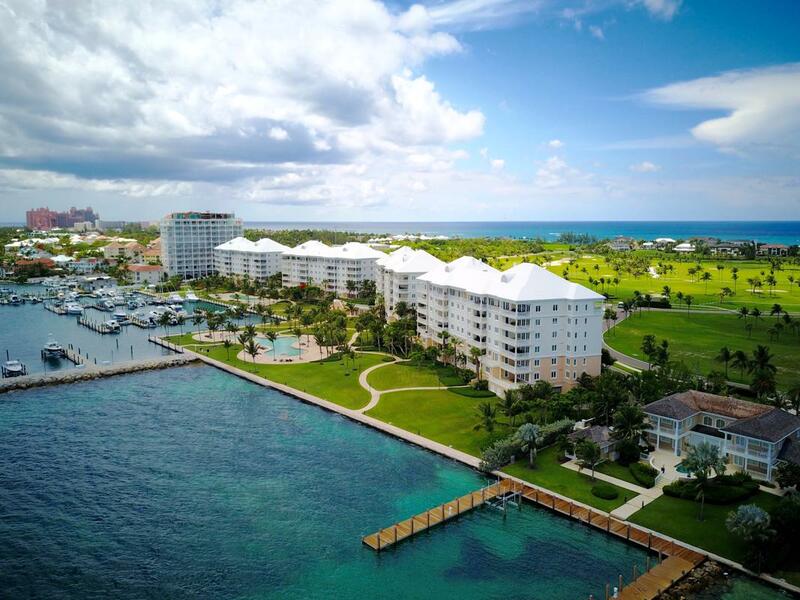 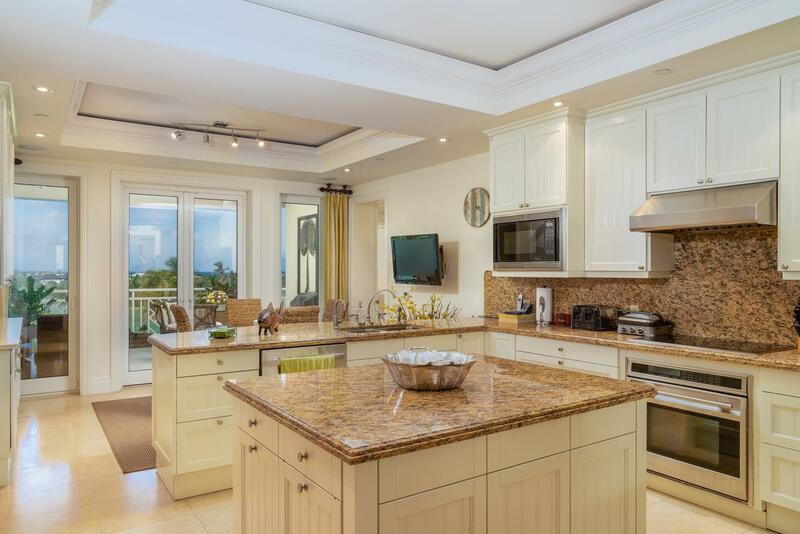 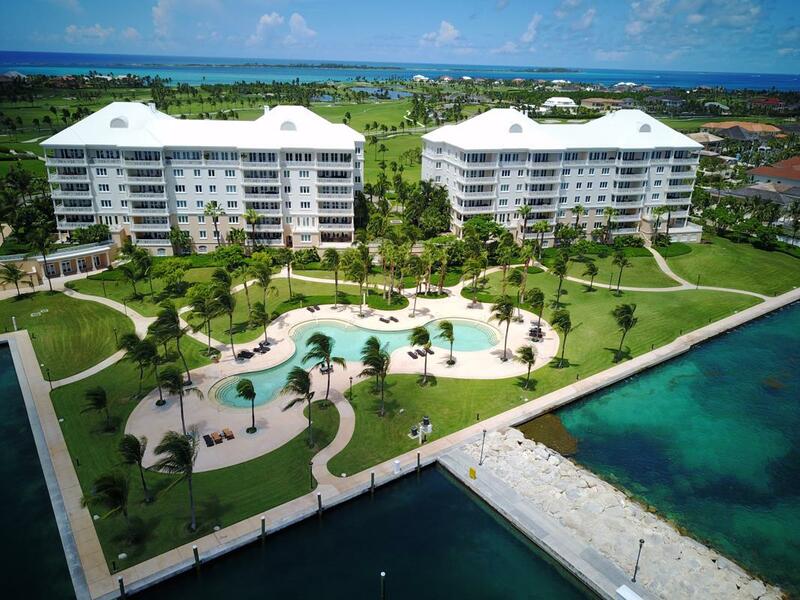 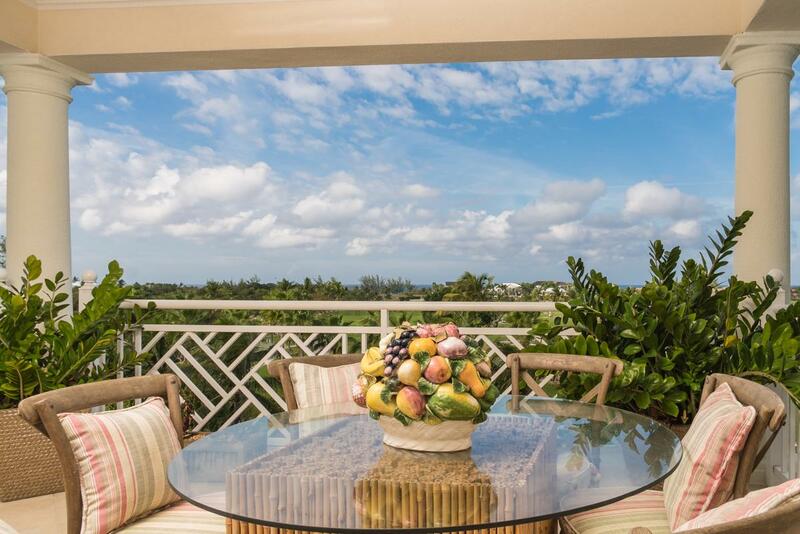 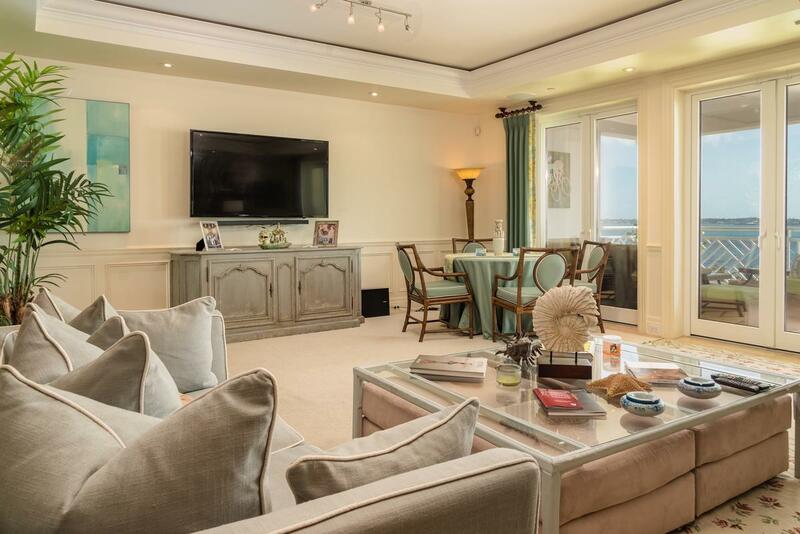 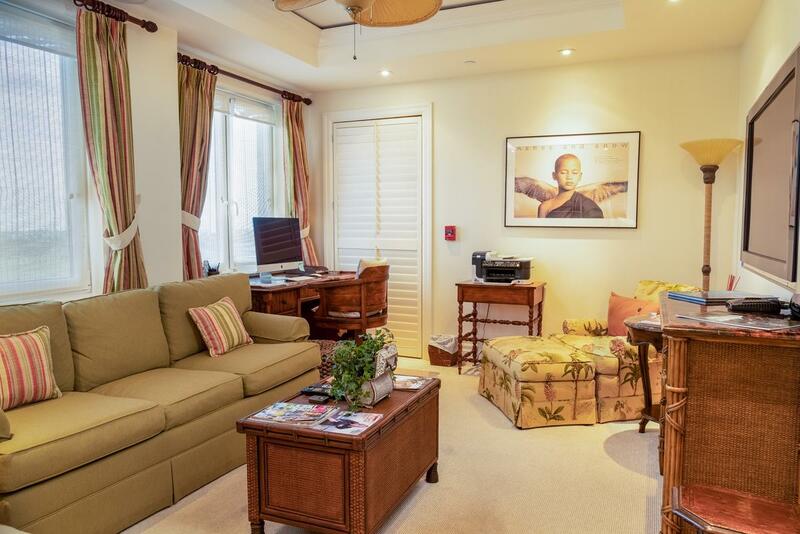 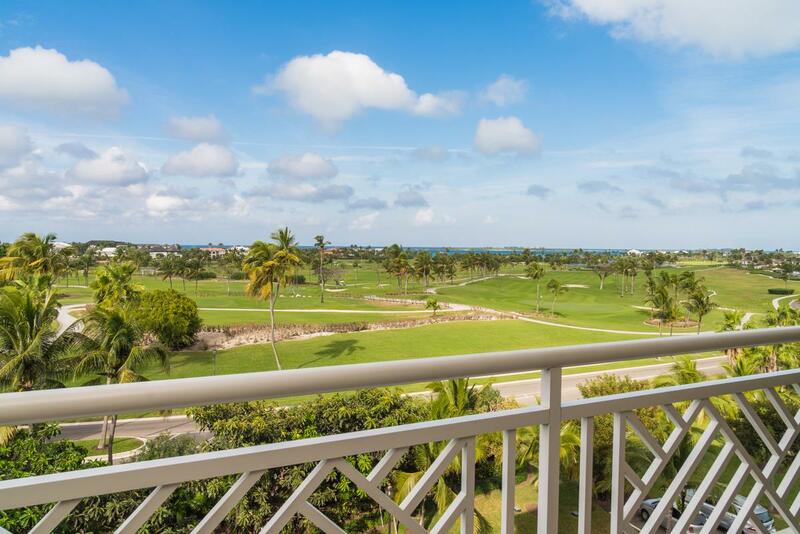 This condo is on the fifth floor and boasts spectacular views of both the Nassau harbour on one side and the Championship Weiskopf designed Ocean Club Golf Course and Atlantic Ocean on the other. 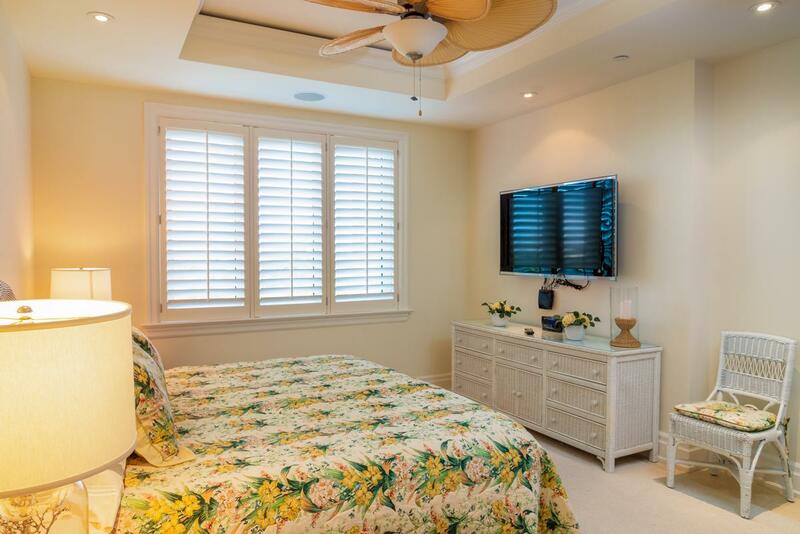 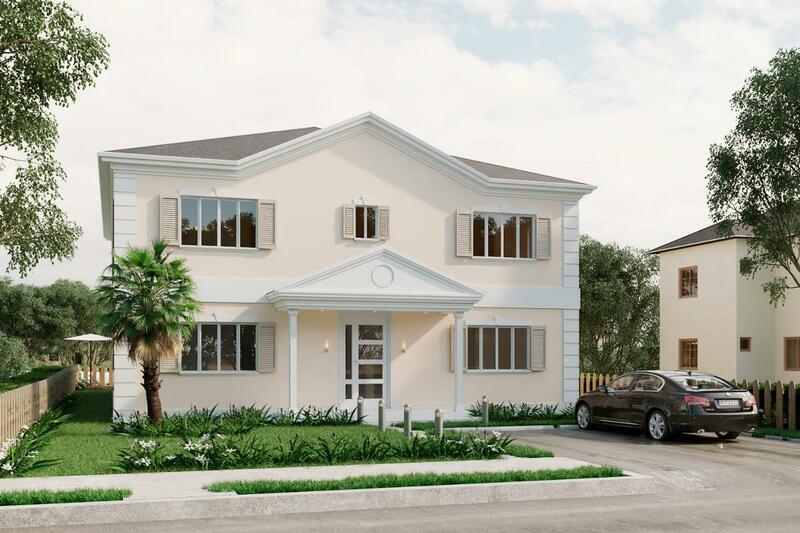 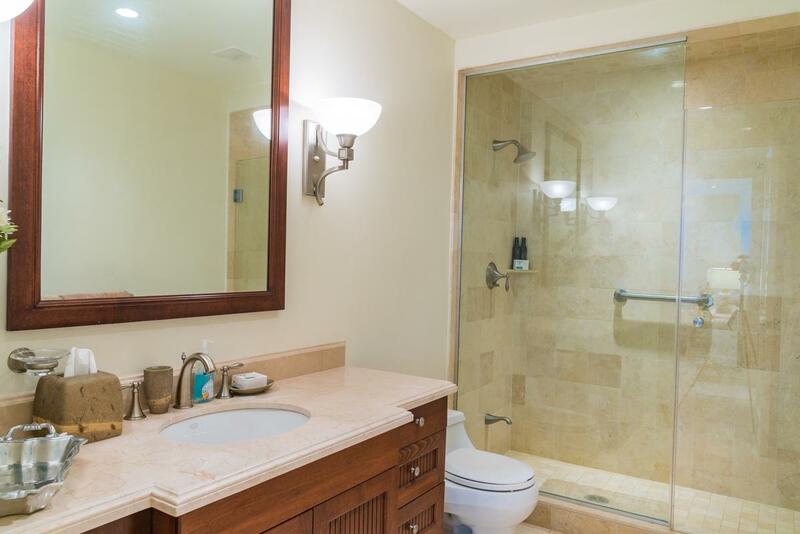 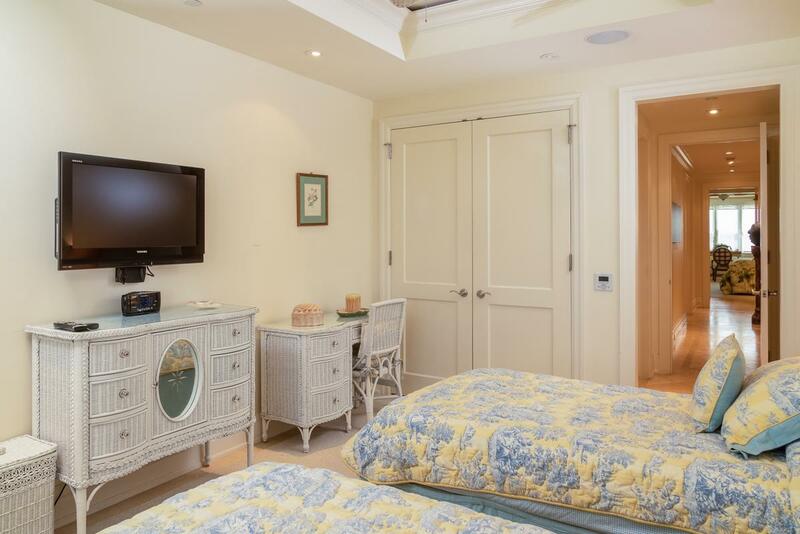 The fully furnished unit also has a spacious master suite with large walk in closet and bathroom with custom vanity, granite counter top and jetted tub, as well as two well appointed guest bedrooms with en suite bathrooms. 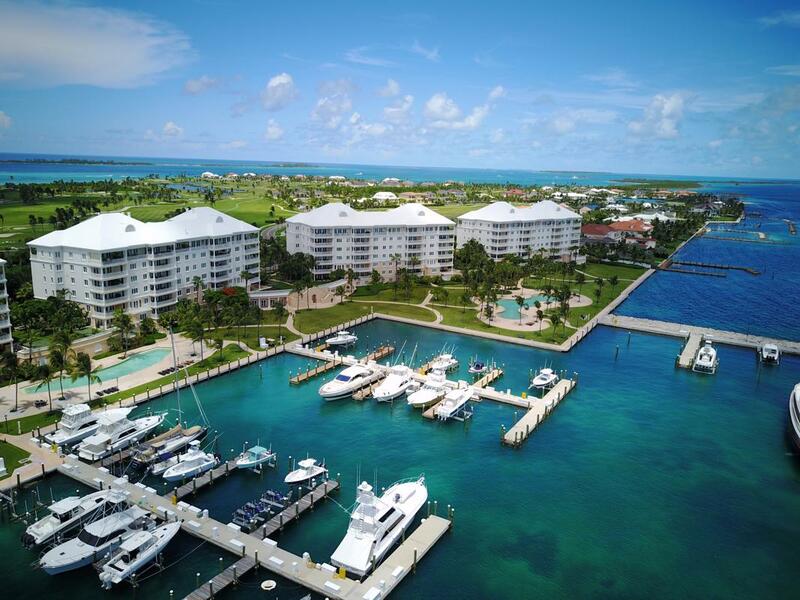 Owners enjoy unparalleled amenities which include a private marina, two on-site swimming pools, a state of the art fitness centre, on-site concierge, underground parking and storage unit, golf course and tennis privileges. 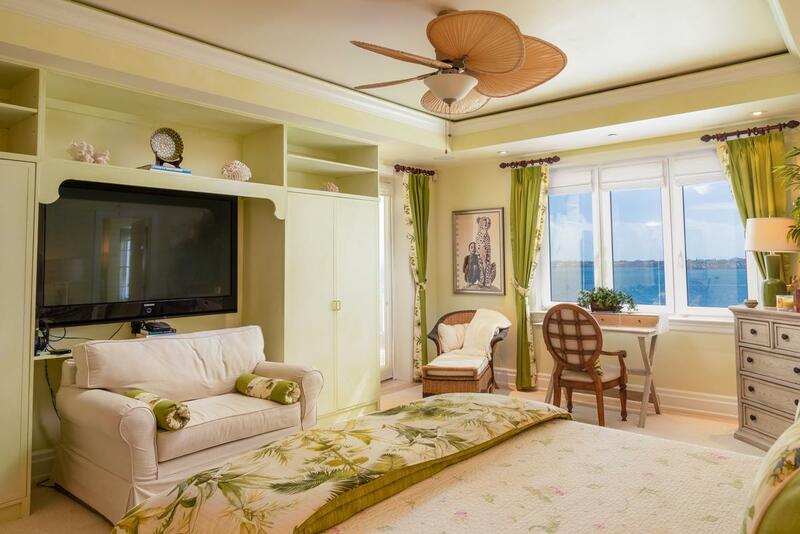 In addition, the Ocean Club offers a private residents-only beach club set on the world famous Cabbage Beach, and VIP access to the facilities at the Atlantis Resort & Casino. 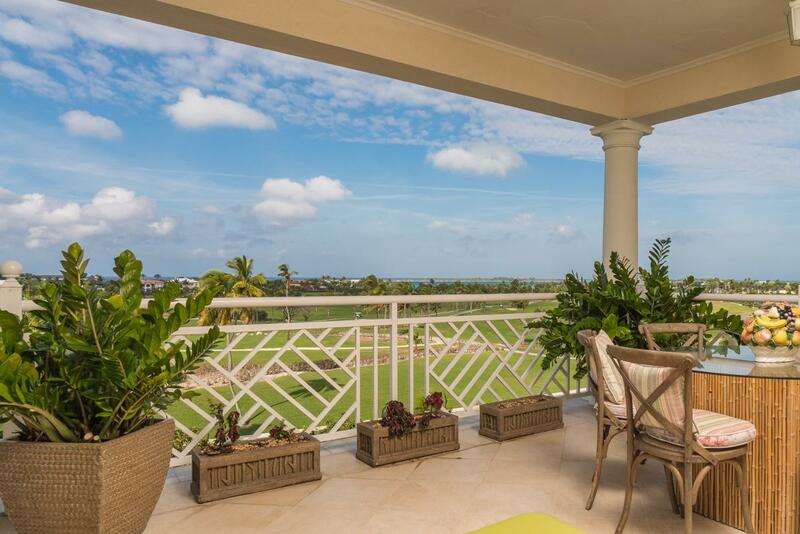 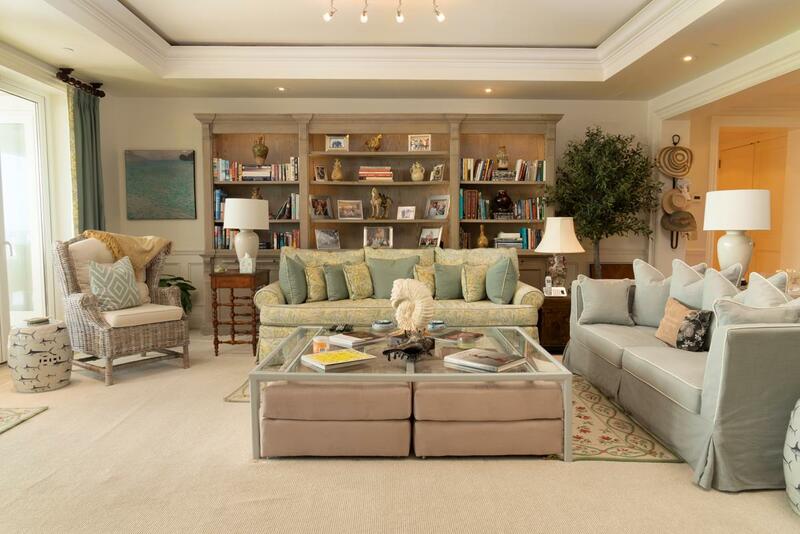 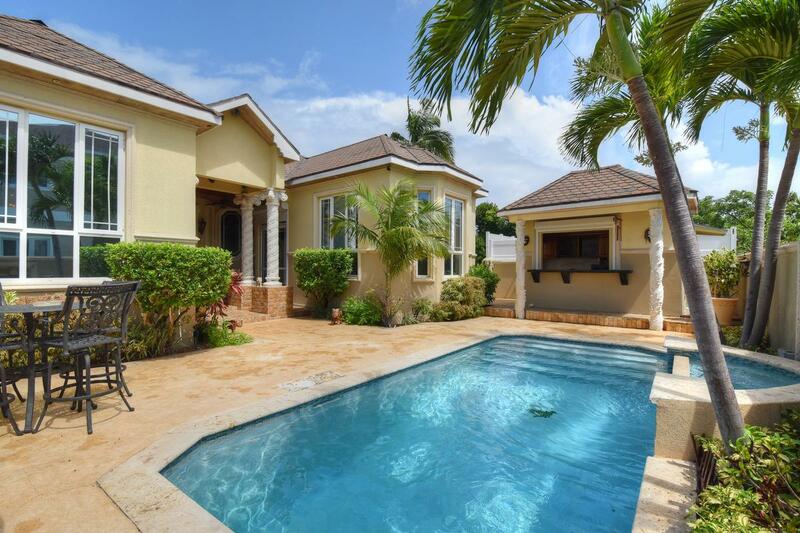 A spectacular property for anyone looking for relaxed, luxury island living.